Chicago is an important city in United States. It is considered as the center of telecommunication, technology, industry, commerce, transportation and finance. Do you know that the busiest airport in the world is located in Chicago? It is O’Hare International Airport. In the report of Global Cities Index in 2014, Chicago took the seventh place. Globalization and World Cities Research Network called it as alpha global city in 2012. UBS is the global financial service company which released a report that Chicago had the 10th highest wages in the world. Moreover, the city is ranked in the seventh place in the list of the most expensive city as of 2015. 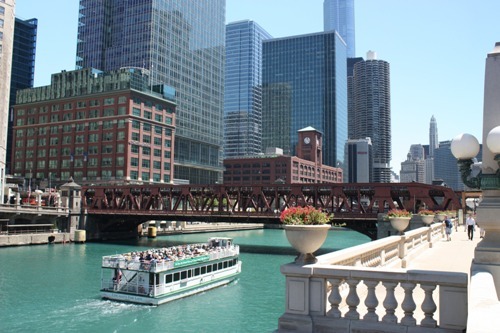 There were around 50.2 million people who visit Chicago based on the report in 2014. They could be the domestic or even international visitors. 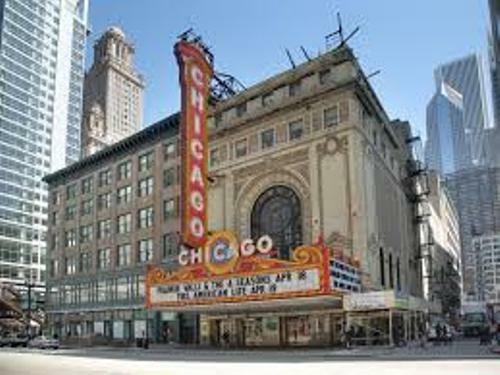 The culture of Chicago can be seen in music, comedy, theater, movies, novels, arts and photography. Chicago has various nicknames. People like to call it Second City or even Windy City. 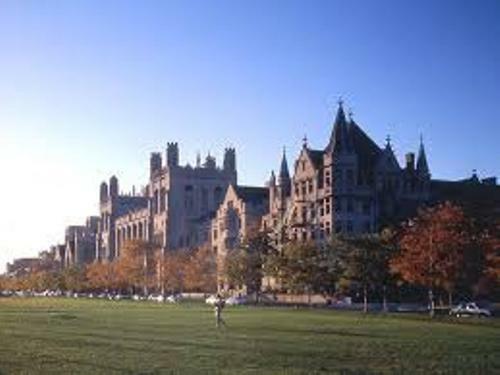 The famous educational institution in Chicago is University of Chicago. This university is the prestigious one in the city. There are around 9 Fields Medalists, 89 Nobel laureates, 13 billionaire graduates, 13 National Humanities Medalists, and 49 Rhodes scholars from this institution. Check facts about Cairns here. When you are in Chicago, there are a lot of places that you can explore in the city. If you want to visit Lincoln Park Conservatory and Lincoln Park Zoo, you just have to reach Lincoln Park. 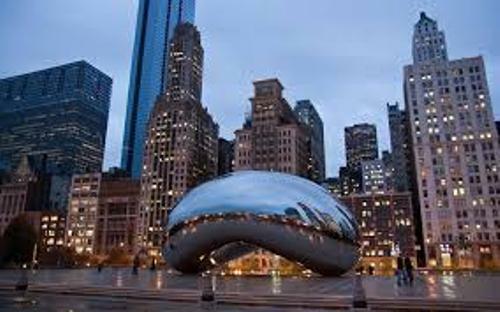 If you are interested to scrutinize the contemporary art galleries in the city, you can go to River North Gallery District. The other parks that you can spot include Washington Park and Jackson Park. Get facts about Cairo here. The most popular sport club in Chicago is Chicago Bulls. This basketball club is one of the prominent clubs in NBA. Are you interested reading facts about Chicago?